Spirulina is a single cell plant from the blue-green algae species. The plant has significant nutritional content which includes peptides, nucleic acids, antioxidants and polysaccharides. This plant also has minerals such as calcium, iron, magnesium, potassium, zinc, manganese and essential fatty acids. It is made up of about 70% protein, vitamin C, vitamin E, B complex, beta carotene and chlorophyll. What are the Health Benefits of Spirulina? Spirulina has been effective for people who are attempting to get more protein in their diets due to the very high protein it contains. It is easily digested and the protein is quickly absorbed so you do not lose protein as you would through digesting protein rich foods. It is helpful for people who have difficulty adding weight or who are malnourished and for those who have vigorous workout schedules and routines. Chlorophyll in Spirulina helps to eliminate waste from your body; it cleanses the kidneys, blood and your liver. 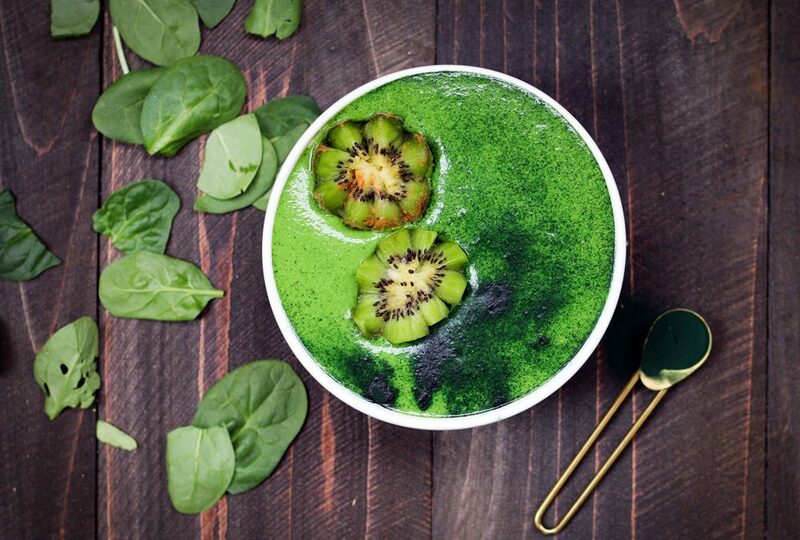 Some diets such as the Atkins diet and the South Beach Diet which are low carbohydrate diets can make the liver and kidneys work extra hard to try to eliminate ketones, the cleansing effect of Spirulina can help to reduce this burden. Spirulina, because of the cleansing effect can give you added benefits of protection against air and water pollution, environmental toxins and other contaminants that you come into contact with each day.